Nikon D850 now Available for Pre-order ! The Nikon D850 DSLR camera now officially announced, the US price for D850 body is $3,296.95, now available for pre-order at Amazon / B&H Photo Video / Adorama. The release date for Nikon D850 will be in September, 2017. Author adminPosted on August 24, 2017 August 24, 2017 Categories Nikon D850 Deals & Cheapest PriceTags Pre-orderLeave a comment on Nikon D850 now Available for Pre-order ! Nikon D850 Announced, Price $3,296.95 ! Finally, Nikon has officially announced the new Nikon D850 DSLR camera (Amazon/B&H/Adorama) today. The US price for D850 body is $3,296.95, will be shipping in September, 2017. 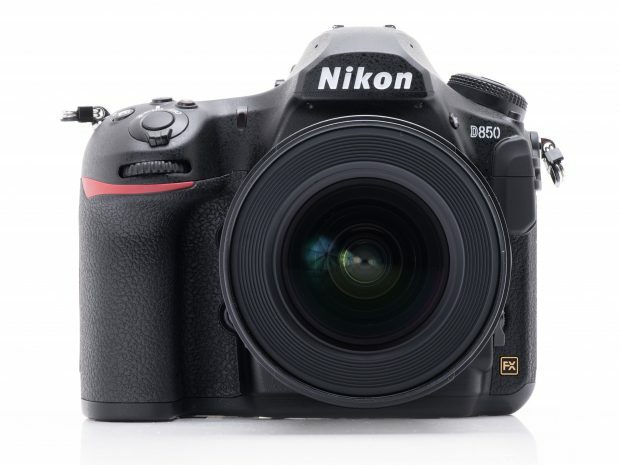 Nikon D850 a full-frame 45.7MP BSI CMOS sensor with no low pass filter capable of full resolution 7 fps bursts with AF/AE (boosted to 9 fps when paired with the optional MB-D18 battery grip and EN-EL18a/b battery). The D850 also offers the D5’s excellent 153-point AF system, as well as a native ISO range of 64-25,600 (expandable to 32 or up to 102,400). Author adminPosted on August 24, 2017 August 24, 2017 Categories Nikon D850 Deals & Cheapest PriceTags Price, Release DateLeave a comment on Nikon D850 Announced, Price $3,296.95 ! Here is another leak of Nikon D850, size and weight. D850 size is 146x124x78.5mm, weight is 1,005g. 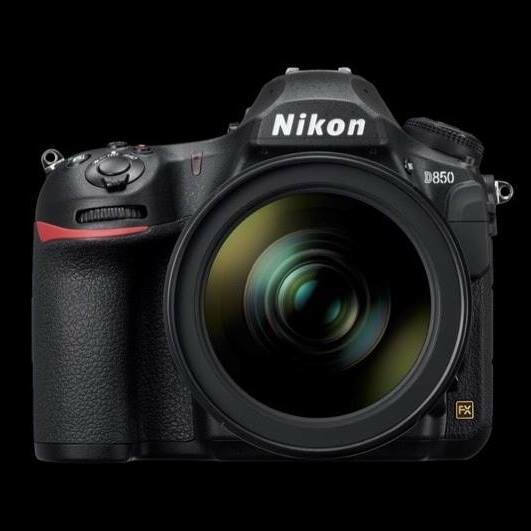 Nikon D850 US Price, Release Date in early September ! Update: B&H D850 page has been removed, you can get instantly notified by e-mail when Nikon D850 is Available for Pre-order ! Due to high demand of Nikon D850, Get instantly notified by e-mail when Nikon D850 is Available for Pre-order ! 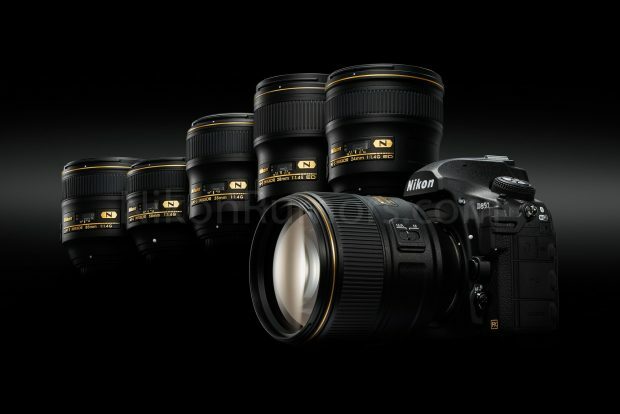 Nikon USA authorized dealer B&H Photo Video has temporarily leaked the US price for Nikon D850 body. Adorama hasn’t updated the D850 listing yet. Author adminPosted on August 23, 2017 August 23, 2017 Categories Nikon D850 Deals & Cheapest PriceTags PriceLeave a comment on Nikon D850 US Price, Release Date in early September ! 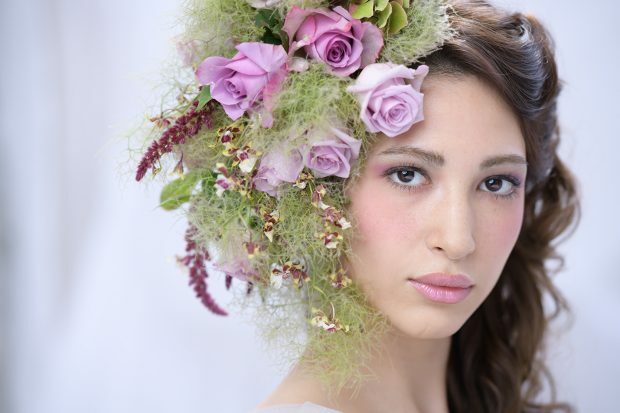 Nikon D850 Press Photos, Press Release Leaked ! The Nikon D850 will be officially announced on August 24. 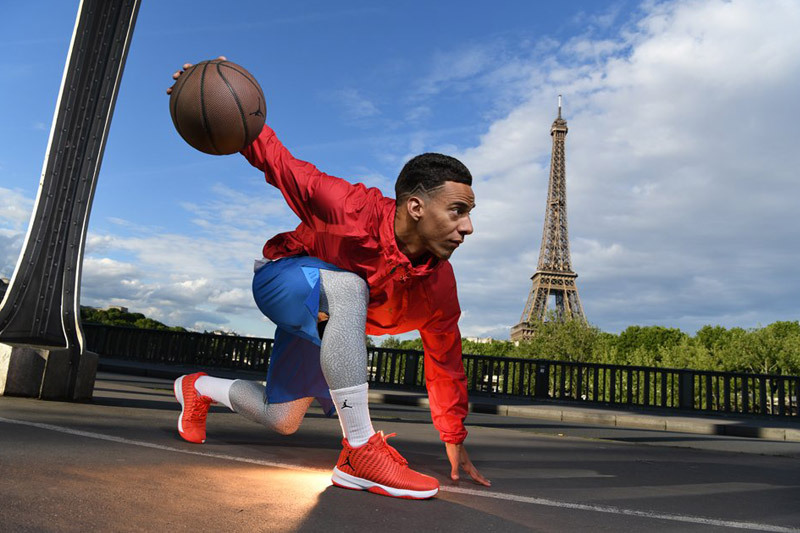 Here are first leaked press photos, press release already available online. 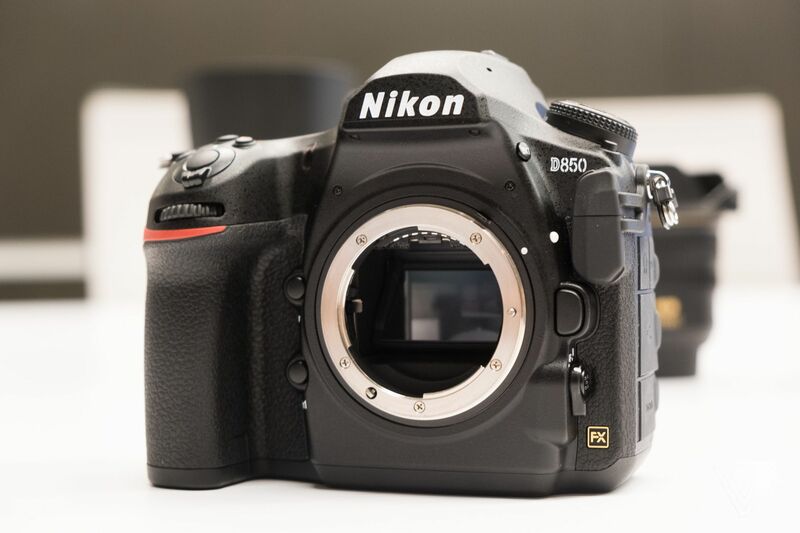 According to leaked press release, Nikon D850 featured with a new 45.7 full frame sensor without AA filter, 7 fps or 9 fps with battery pack, ISO expandable from 32 to 102,400, 153 AF points, 4K video at 30p, weather sealed for all conditions, supoort UHS-II SD card and XQD card. You can also take a look at full leaked specs here. Author adminPosted on August 23, 2017 August 23, 2017 Categories Nikon D850 Deals & Cheapest PriceTags Image, Leak, Press ReleaseLeave a comment on Nikon D850 Press Photos, Press Release Leaked ! Nikon D850 to be Announced Next Week ? It seems Nikon Japan official facebook page has posted a teaser for the upcoming Nikon D850 DSLR camera. The post said that Nikon D850 will be coming soon. As rumored before, Nikon D850 will be announced sometime next week. Author adminPosted on August 18, 2017 Categories Nikon D850 Deals & Cheapest PriceTags AnnouncementLeave a comment on Nikon D850 to be Announced Next Week ? Update: Video has been removed, download backup video here. First low light video for pre-production Nikon D850 DSLR camera now leaked by Instagram harrisonmason. 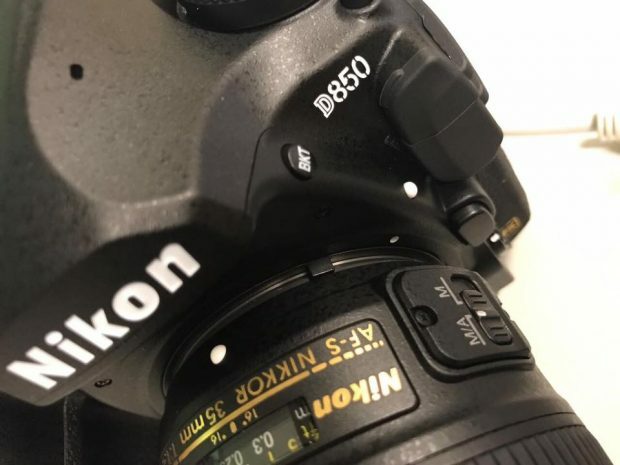 Here are anther several leaked images of Nikon D850 DSLR camera online. This time is from dpreview. 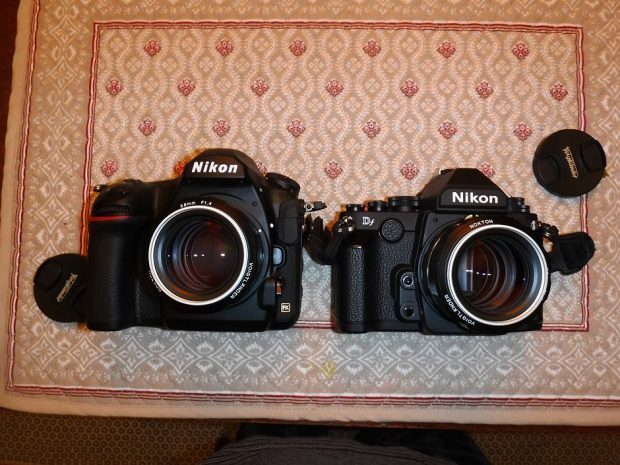 On dpreview forum post, a user leaked first image of size comparison on Nikon D850 and Nikon Df, and images of D850 RAW & JPG options.